Want to work for a vibrant fast growing business where teamwork, innovation and a 'can do' attitude prevail? We're always looking out for new talent so if you have what it takes and want to build a digital career with a market leader with massive ambitions then send us your cv and tell us why you want to work for HandleStore. 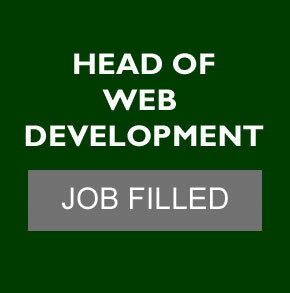 Brief: Following the launch of several successful new websites in recent months we are looking for a Head of Web Development to lead and manage a team of 6 inhouse developers. The future is exciting as we look to expand and diversify our presence globally. If you think you have what it takes to work for a world class company with exacting standards then drop us a line and convince us! Contact us in the first instance by email with an up to date cv including examples of teams and world class businessess you have worked for! No agencies please. Brief: Handlestore now require an experienced Magento Developer to be responsible for an exciting development path into the digital world. This is a career move and the promotional prospects are excellent for the right person. You will class yourself as an ecommerce specialist with a thorough knowledge of Magento and can provide examples of websites you have built. Interested? 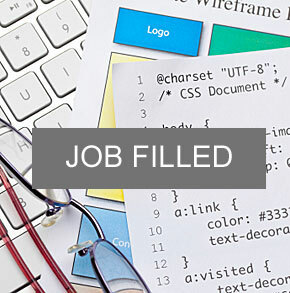 Contact us by email with an up to date cv including examples of websites you have built.